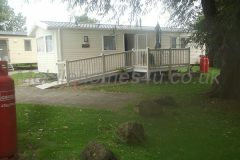 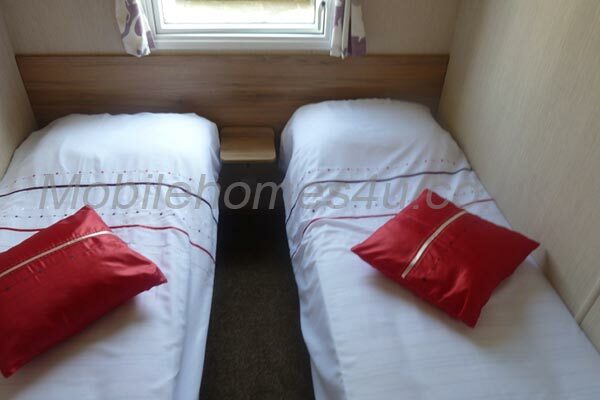 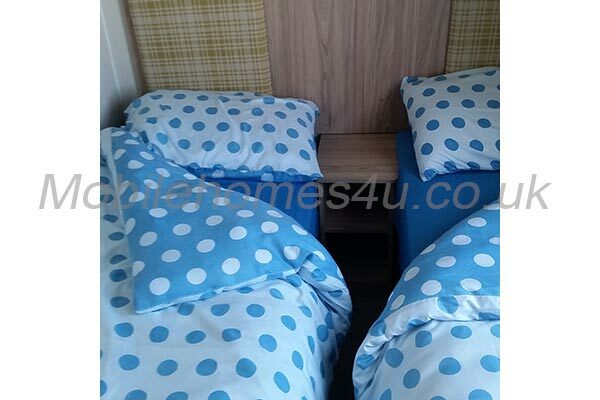 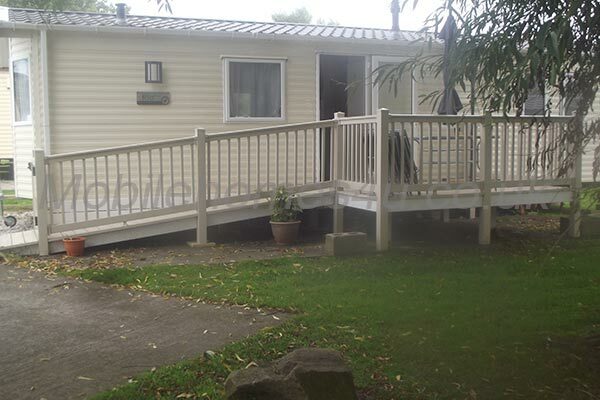 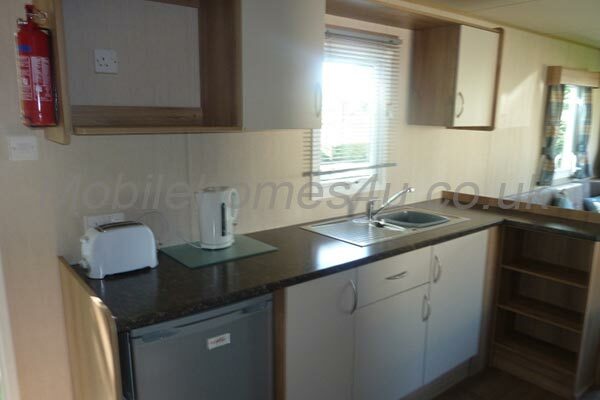 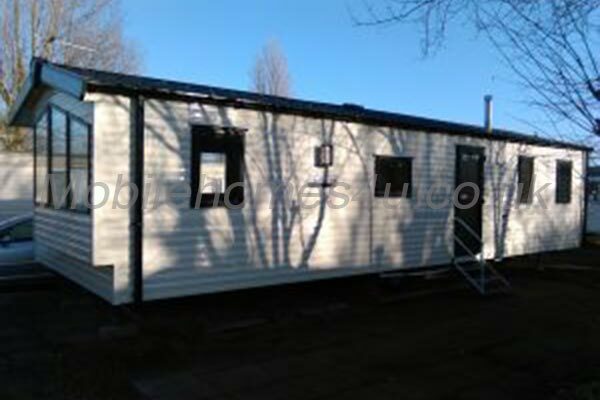 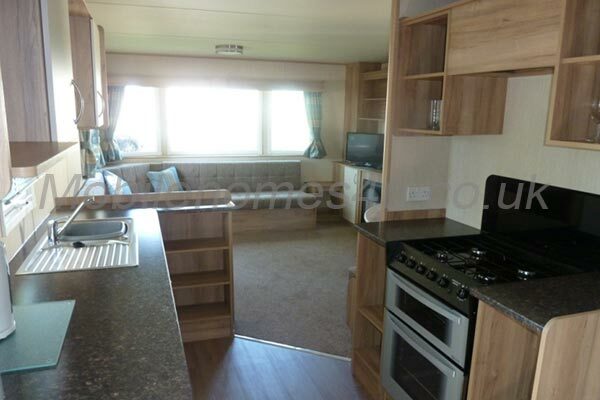 Hire a mobile home / static caravan in Marton Mere Holiday Park direct from the owner at lower cost. 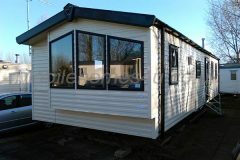 This is a Haven site located in Blackpool, Lancashire. 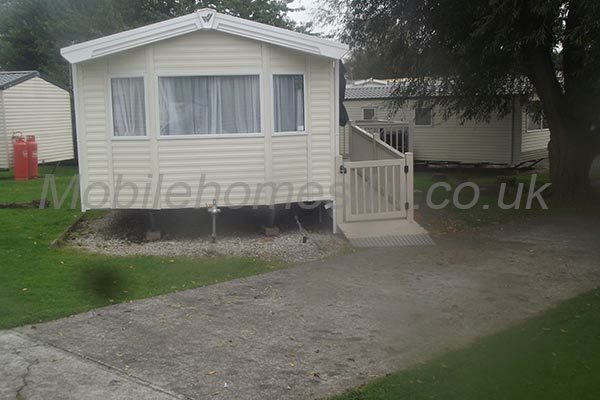 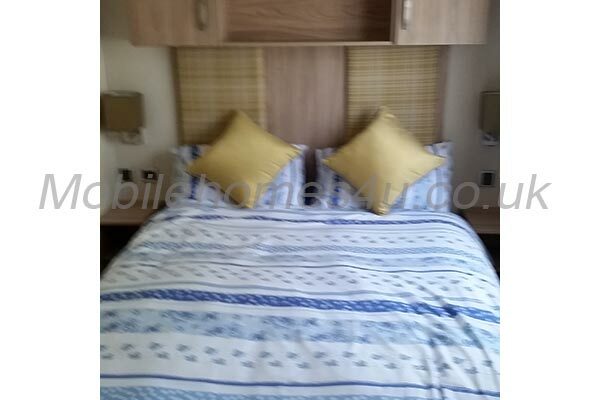 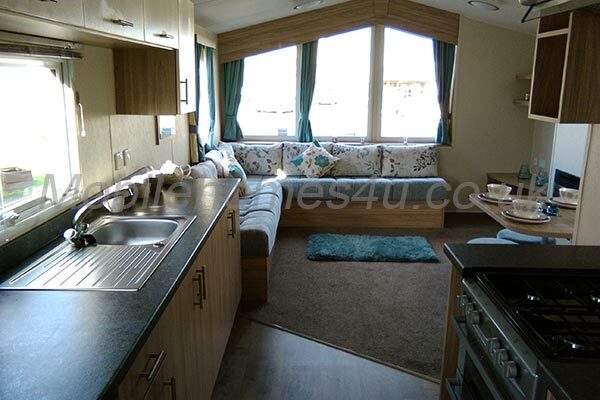 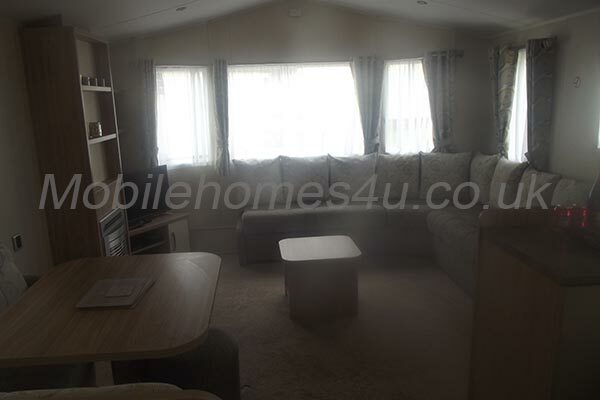 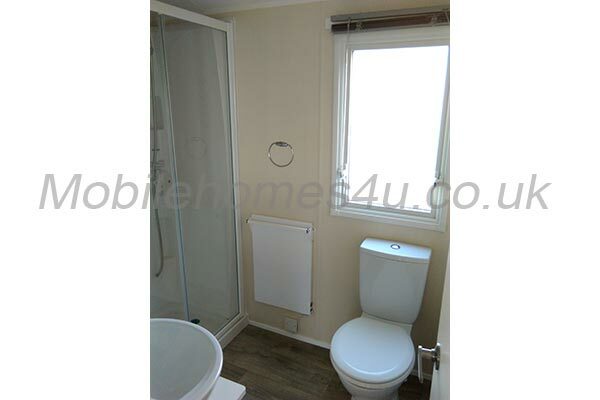 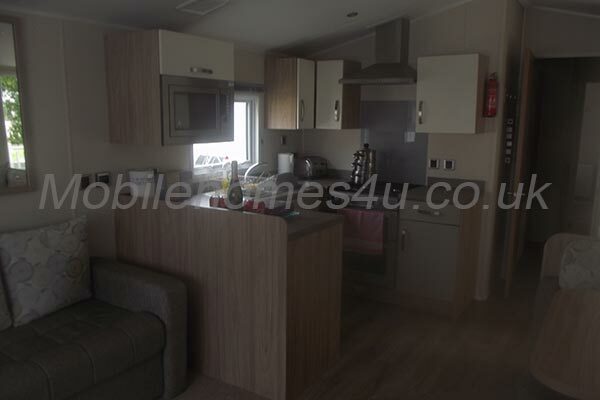 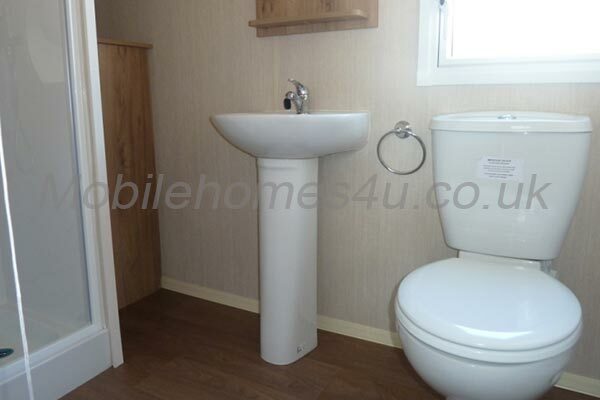 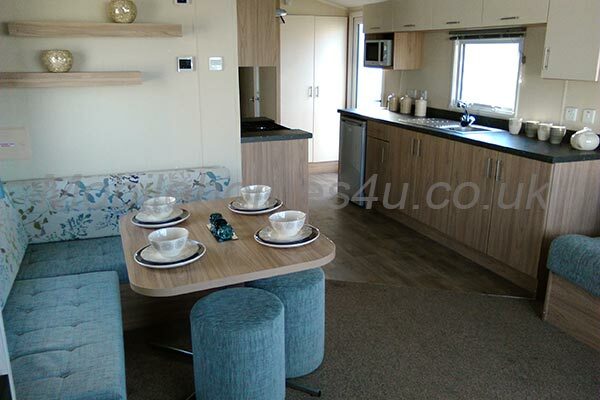 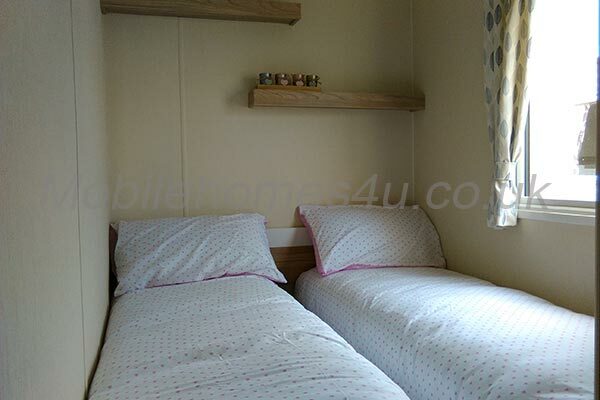 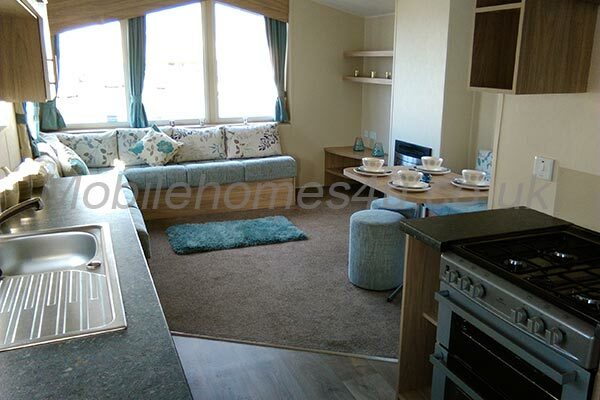 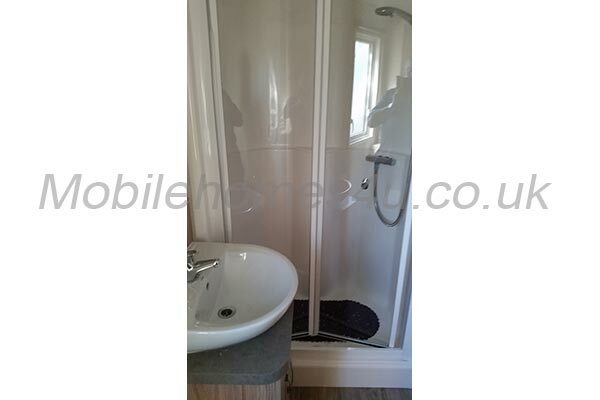 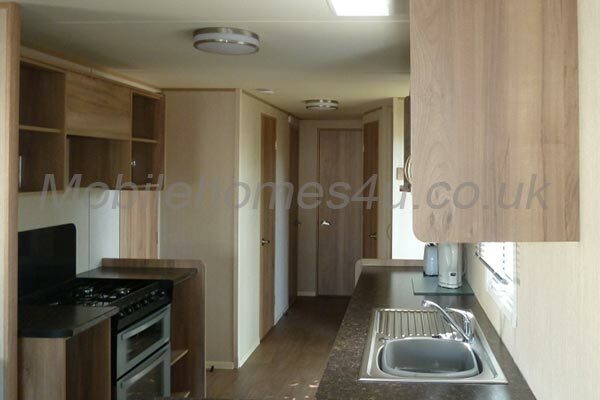 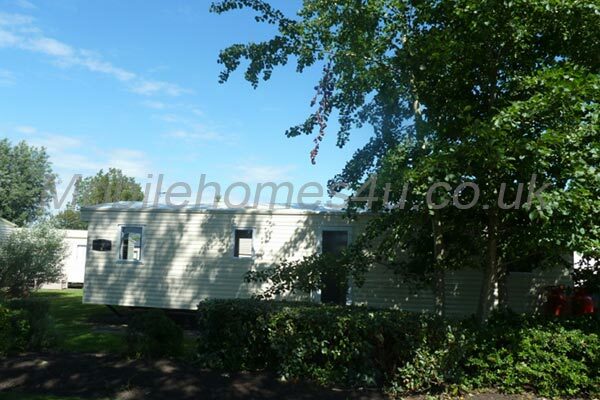 Browse through our private mobile homes in Marton Mere to find the one that is perfect for your ideal holiday. 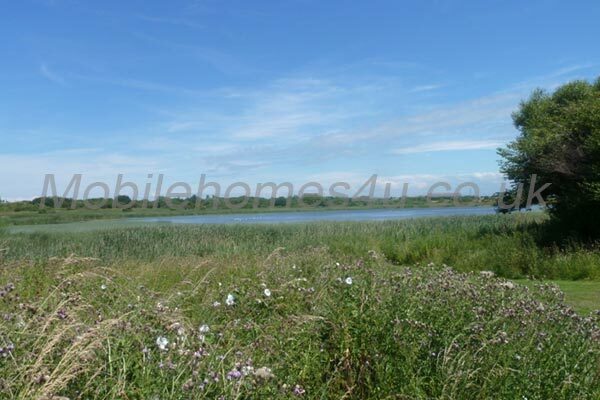 Marton Mere is located 10 minutes from the popular coastal town of Blackpool in Lancashire. 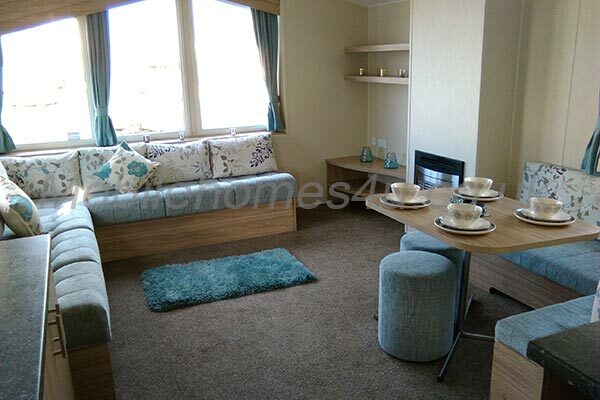 Famous for its beach and promenade, Blackpool Tower and ballroom and Blackpool Pleasure Beach. 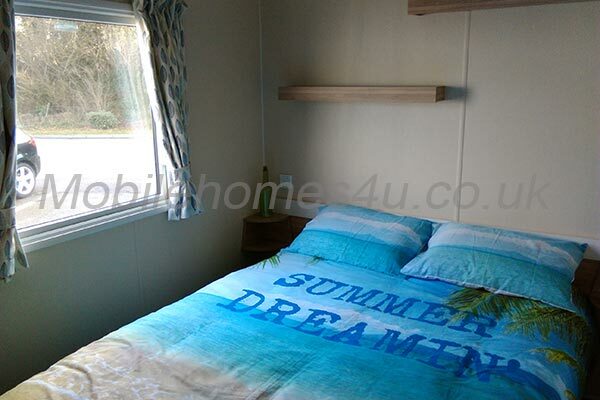 The park has a lively atmosphere with clubhouse hosting live shows, indoor and outdoor pools, adventure golf and nature reserve within walking distance. 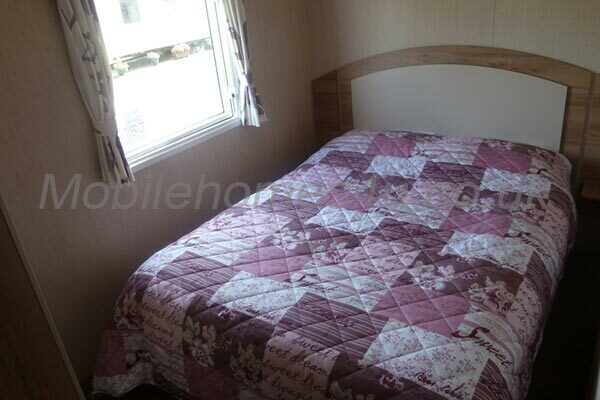 The park is ideally located to explore the attractions of Blackpool. 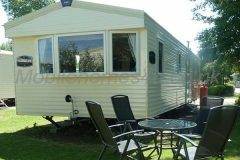 To enquire about hiring any of the static caravans in Marton Mere Holiday Park please contact the owner directly. 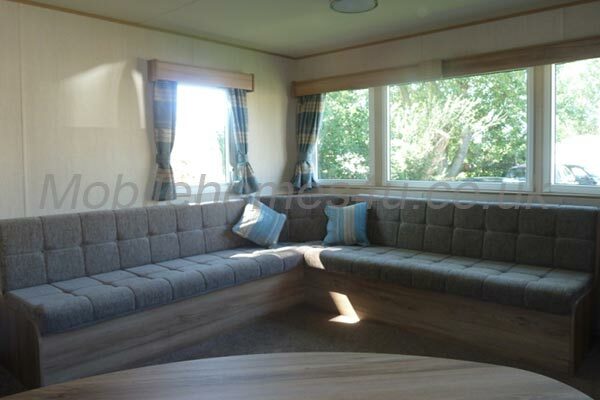 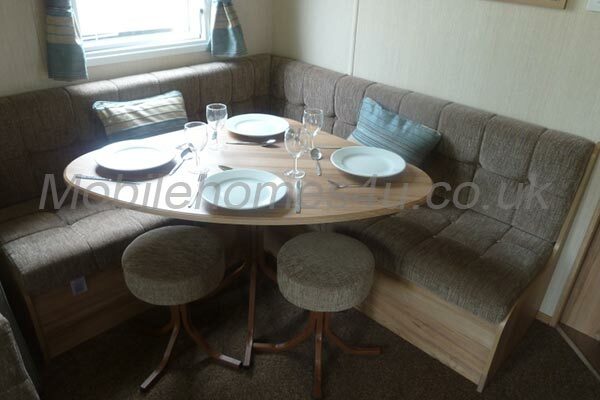 You can also view more caravans in Lancashire by visiting our Lancashire caravans page.